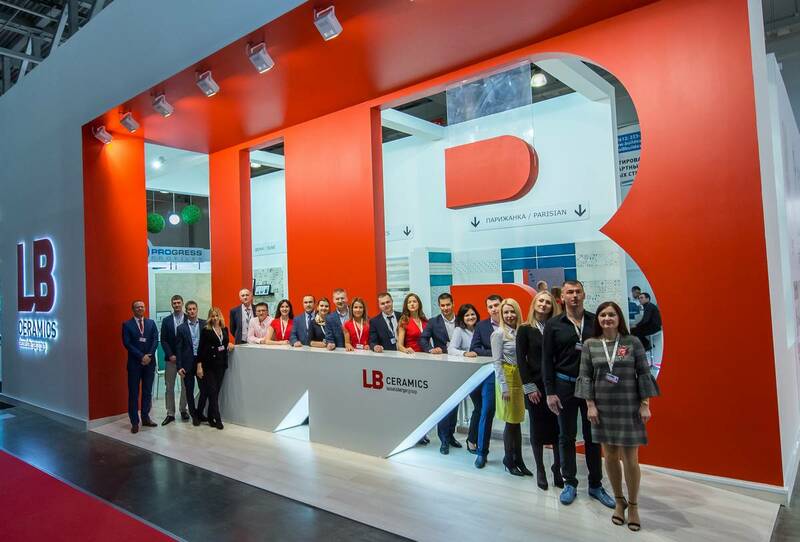 For us BATIMAT RUSSIA is a proven, comprehensible and convenient platform, where our customers and partners, as well as our competitors, arrive for sure. Despite the development of the Internet, in ceramics there is still nothing better than to show the product to its best and demonstrate its use in interior. 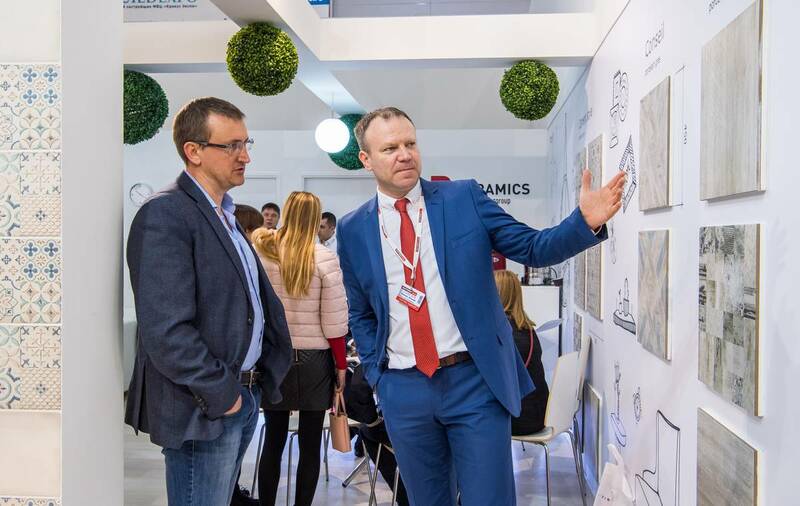 It is also a good place to meet our friends (and this is how we treat our partners), to make plans for the next year, to get feedback on the presented novelties and trends. 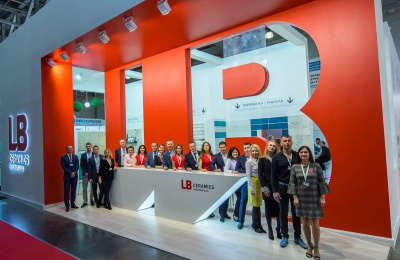 During the four exhibition days we present a selection of new products and fix plans, for example, to include LB Ceramics collections in our assortment. In addition, it is an opportunity to discuss the current industry issues with our suppliers and to monitor the products presented on competitors’ sites. We never rely on the number of new collections, we try to work on the quality of design and surface. At BATIMAT RUSSIA 2019, we will showcase new products using carving ink, granules and other effects applied with the use of digital technology. Novelties will be presented both in facing tiles, and in porcelain tiles. When I see that there is no room to turn in at our stand, I’m happy. 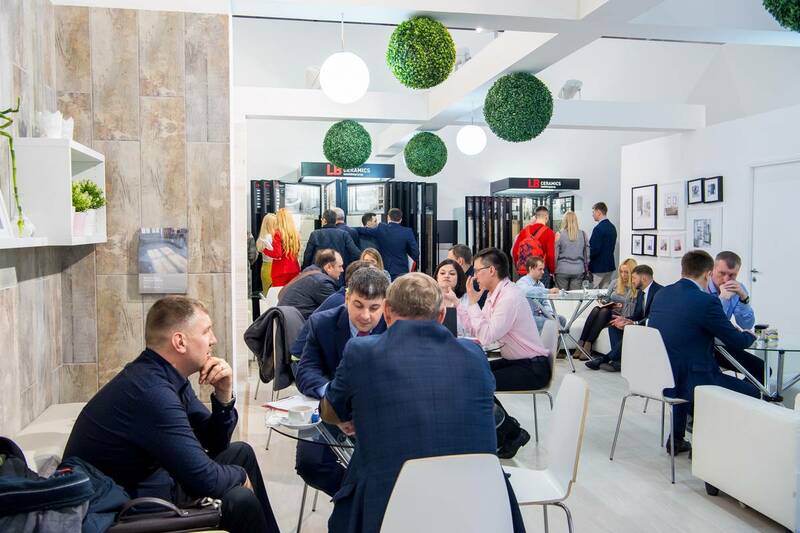 Therefore, I hope that this year the exhibition will attract the same stream of customers, designers and other people interested in ceramics, which makes BATIMAT RUSSIA 2019 a truly interesting and bright event.